The Village of Deposit is managed by the Village Clerk/Treasurer and staff. 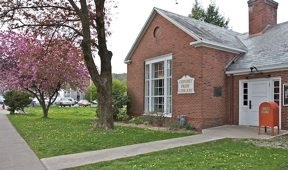 The Department is responsible for collecting taxes, water and sewer bills, administrating grants, all accounting requirements and procedures, managing elections, administering the policies of the Village Board, and maintaining meeting minutes and agendas. BROOME county taxes will be sent back to the county on November 13th please make a note of this. Village taxes come out June 1st and are due by June 30th without penalty. Broome County taxes are sent back to the county each year around November 15th. *When you go to the tax glance web page, be sure to scroll down to the bottom of the tax you are looking at, to be sure of the last day it was upadated, to make sure you have the most current information. As always you are still able to call the office and we will be happy to help you. *If you are looking for Delaware County taxes prior to 2009, you must call the Clerk's office 607-467-2492 for current amounts. Thank you. A 10% late fee will be assessed for late payment. Maximum length not to exceed 100 feet. Water service of larger sizes will be quoted upon request. Each water meter will be charged a debt reduction charge. Any service of larger size will be quoted upon request not to exceed 100 feet. The Deposit Public Works Department is responsible for the operation of the Village facilities and infrastructures. The department maintains the Village streets, water, sewers and storm drains as well as public building and service facilities. They also plow and clean our streets and maintain the Village’s forestry in addition to many other activities. Brush pick up is the first Monday of the month, starting in April and ending in September. Should the first Monday be a holiday the it will be the next day, Tuesday. No more than a pick up truck load and should not be put out more than 3 days in advance, please. WINTER PARKING starts November 1st and goes through April 1st. Violators will be ticketed. Please see below for forms. The Economic Development Director is responsible for administrative and professional work involving development, retention and enhancement of village wide economic development strategies and performs a variety of complex administrative, technical and professional work in the preperation and implementaion of economic development plans. 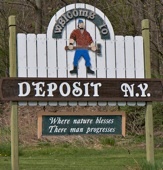 The Village of Deposit Court serves the public by administering justice and resolving disputes under the law, thereby protecting the rights and liberties guaranteed by the constitutions of New York and of the United States. The Village Justice handles court-related matters involving Criminal, Civil, Small Claims, Domestic Violence and Landlord/Tenant actions, Vehicle and Traffic (VTL) appearance tickets issued within the Village Boundry, Village issued parking tickets and Building Department and Code Enforcement appearance tickets. The Village Justice is elected at-large to a four year term. The Board of Trustees may appoint an Acting Village Justice to serve in absence of the Justice. A Clerk to the Justice handles all court dates, mail and applicable fines. Arraignments are held on th 3rd Thursday of the month. Court is in session for Broome County the 1st Friday of the month. Court is in session for Delaware County the 2nd Tuesday of the month. The Court Room is located on the main floor of the Village Hall and the court sessions are open to the public. Tip Hotline 607-467-1201 you don't have to leave your name. The mission of the Deposit Police Department is to work in partnership with community to provide prompt, professional police service that place an emphasis on enhancing the quality of life, while maintaining respect for individual rights, human dignity, building confidence and respect between our citizens and this Police Department. This Department is dedicated to maintaining community partnerships which promote a high quality of life, and to treating all people with dignity and respect, protecting their rights and providing equal protection under the law. DRUG DROP BOX is in the lobby so you can drop off unused prescriptions. Please see below for vacation and property check forms. The Code Enforcement Officer is responsible for enforcing the State codes, regulations, and local laws of the Village of Deposit. The officer administers and enforces the zoning regulations and assists with applicants, inspects sites, reviews building applications and investigates complaints. See our forms section. Grass must be no higher than 6". Snow must be removed from sidewalks 24 hrs after the end of the snowfall event. Please see below for a Building Permit form. The Deposit Volunteer Fire and EMS Department has proudly served the citizens of Deposit for many years. The Department is dedicated to the preservation of life and property through education, quality emergency medical care, and effective fire suppression and hazard mitigation. Please see below for a pool filling request form. The Village Assessor provides all legally required assessment functions through the development and implementation of practices and procedures that are in accordance with: New York Statutory law, Department of Revenue regulations, and current professional standards in a manner that is cognizant of and sensitive to the concerns and considerations of Village residents. The Assessor's office is located in the Town of Sanford building at 91 Second Street, Deposit, NY 13754. The Tax Assessor is available Wednesday & Fridat 8:30 a.m. to 12:00 p.m. The Village of Deposit's Planning Board provides for the orderly and systematic review of development activities within the Village of Deposit. 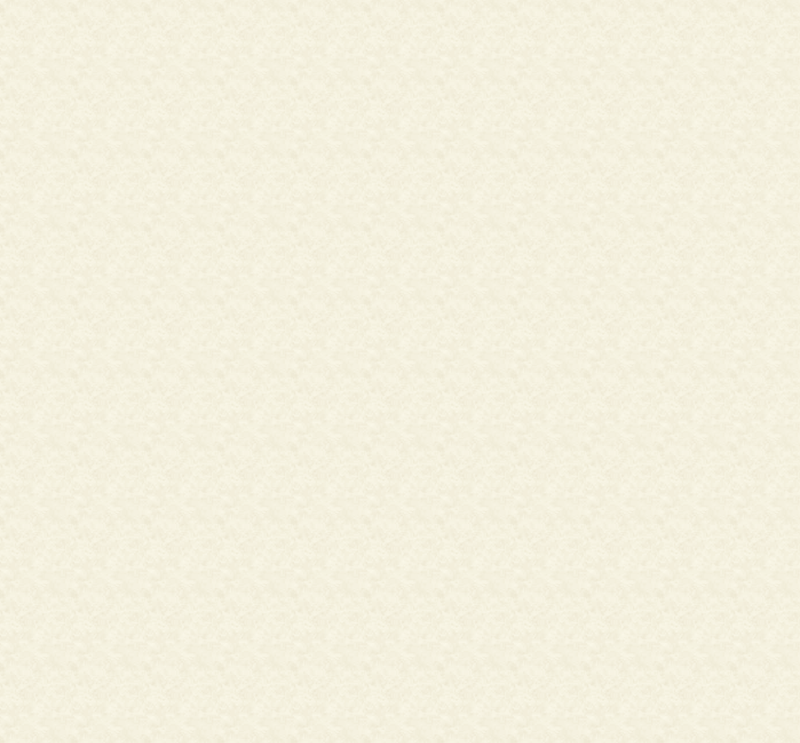 This is subject to Site Plan Review and/or a Special Use Permit as required by Village Zoning. This board also presents both advisory comments and recommendations to the Village Board of Trustees relating to the Village's Comprehensive Plan, or amendments thereto, and issues of planning and development within the Village. Members serve a five year term. It is determined that any attorney fees that are incurred as a result of any Planning Board or ZBA action will be the responsibility of the applicant. The Village of Deposit Zoning Board of Appeals are appointed by the Mayor and charged with enforcing the provisions of the Village Zoning Ordinance. Public meetings are held to hear and make decisions on various petitions submitted to the Board for Zoning Map Amendments and Special Use Permits and Variations to the Zoning Ordinance. Members serve a 3 year term. The Oversight Committee oversees the Fire and Ambulance Budget, approves large equipment purchases and in general, reviews Fire and EMS annual business. The committee consists of the Village Mayor, Town of Deposit Supervisor, Town of Sanford Supervisor, Fire Chief and two members from each the Village Board of Trustees, Town of Deposit Councilmen and Town of Sanford Councilmen. The Oversight Committee meets as needed. These forms are in pdf format and may be printed and filled out for submission to the appropriate office. Building permits are $00.10/sq ft. for single family residential & storage buildings. The EDRLF is a Village loan program intended to expand and diversify the area’s economy; provides financing opportunities for entrepreneurs and existing businesses to overcome limited access to investment capital; and ensures that the benefits of these growing industries benefit the local economy and job market.